The study will be included in the overall review of the consequences of NDMA in valsartan, which is currently being conducted by the European Medicines Agency, EMA, according to a news update on the subject on the agency's web page. 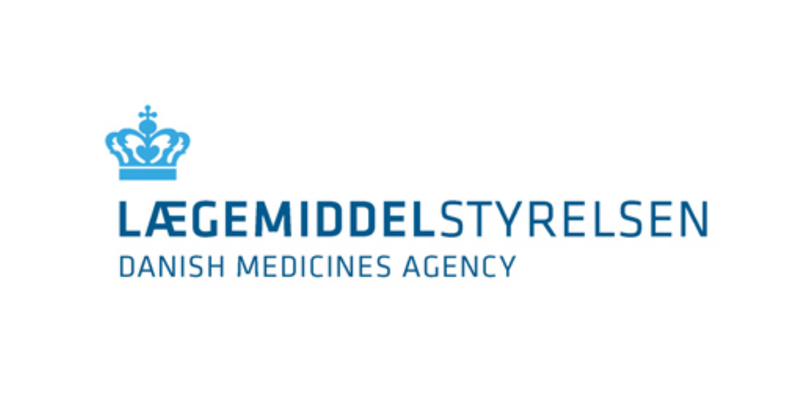 The study has been prepared in a collaboration between the Danish Medicines Agency and the University of Southern Denmark and is a good example of how valuable registry research is in a regulatory context, explains Pierre Quartarolo. "Although the study only uses Danish data, the results are interesting for the entire world. It is quite unique that we in Denmark have so effective and comprehensive registries that we are able to correlate the relevant data so soon after the issue came to our knowledge. It took only seven weeks from the discovery of the possible NDMA contamination of valsartan to the results were available in manuscript form – after that, a smooth and extraordinarily rapid process at BMJ made it possible to publish the results this quickly. The collaboration we have seen in this case between a regulatory authority and a research institution has proven extremely effective, and it is certainly a collaboration form we will pursue moving forward”, says Pierre Quartarolo, Director of Division at the Danish Medicines Agency. "Despite being limited by its short follow-up, the registry based cohort study by Pottegård and colleagues (doi:10.1136/bmj. k3851) provides reassuring interim evidence about the risk of cancer in patients treated with valsartan products contaminated with a probable human carcinogen (N-nitrosodimethylamine, NDMA)." "This study alone cannot dispel doubts about the potential risk for patients in the longer term, but it helps inform decision making around this episode. It also illustrates the usefulness of national registries for examining the relations between risk factors and health problems and how research can give a prompt response whenever public health concerns emerge." "Regulatory actions coupled with the generation of robust evidence are the keys to responding promptly to emerging public health concerns." Read the full BMJ editorial here.